I have worked in general practice ever since qualification from the Royal London. My primary role at Laurel Villa is to ensure the provision of quality dentistry for all our patients. I work closely with Karen, the practice manager, to run the surgery and I am the clinical lead for the dentists and therapist. My main interest is restorative/reconstructive dentistry. I am also responsible for the facial treatments at Laurel Villa, which include anti-wrinkle and fillers. 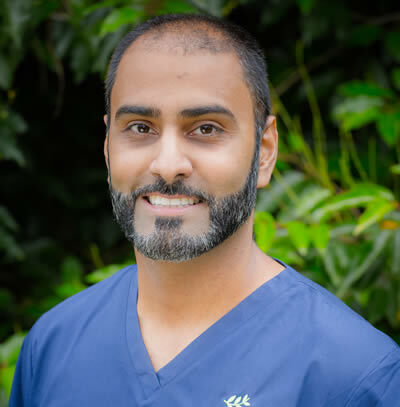 After qualifying from Liverpool, I trained with a renowned cosmetic dentist before working in London for several years to further my skills and experience. My special interests are in restorative and cosmetic dentistry and also cosmetic teeth straightening. I enjoy helping anxious and nervous patients overcoming their fears. 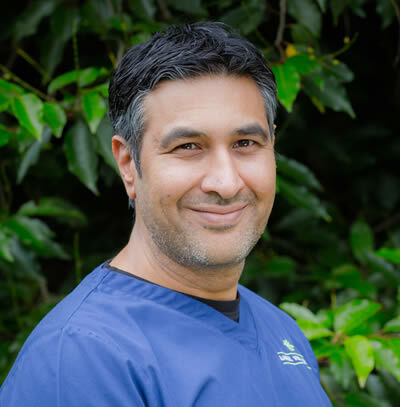 My approach is to provide a comprehensive and holistic treatment plan with the aim of addressing your entire oro-dental health and not simply treat single teeth in isolation. Following qualification, I underwent my Dental Foundation Training in Pemberton, Wigan. Since then I have gone on to complete the first part of the Membership of Joint Dental Faculties of the Royal College of Surgeons (MJDF Part 1) exam in 2014. I enjoy all aspects of Dentistry, especially treating children and anxious patients. I am also developing a keen interest in cosmetic teeth straightening. 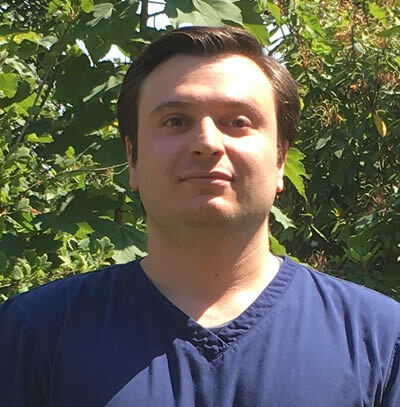 I graduated from Cardiff University in 2015, and completed my Dental Foundation training in Crewe. I have completed the first part of the Membership of Joint Dental Faculties of the Royal College of Surgeons. I endeavour to provide minimally invasive dentistry at all times. I have a particular interest in restorative dentistry and root canal therapy. 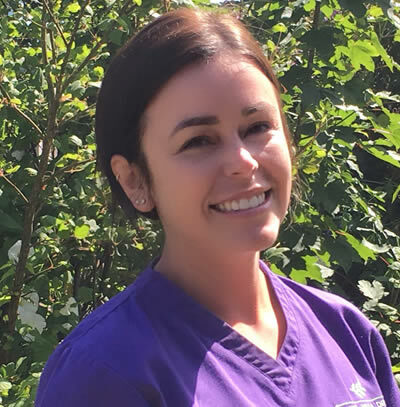 Catherine is a Dental Hygienist and Therapist who joined the practice in July 2016. 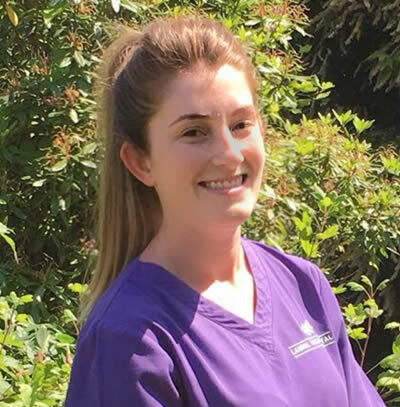 She graduated in December 2015 from the University of Leeds and has since been working as a Hygiene Therapist in the local area. 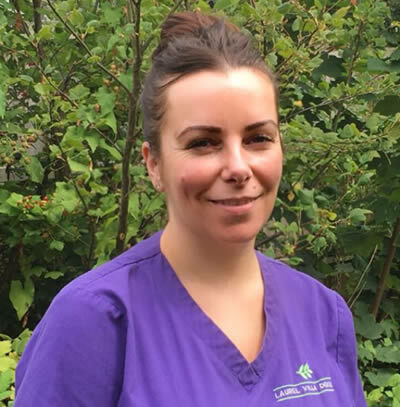 As well as having a special interest in hygiene related treatments, Catherine also provides routine restorative care for both children and adults. Rebecca is our lead nurse at Laurel Villa. She joined the team in 2012, after successfully completing her Skills For Health apprenticeship at the practice. 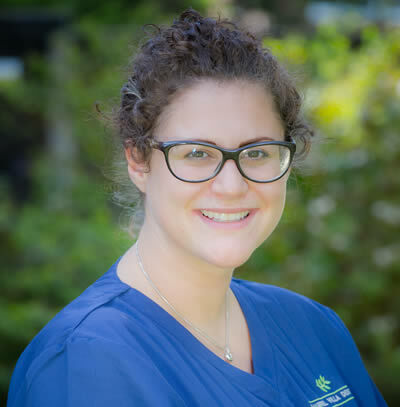 Rebecca strives to maintain best practice protocols and ensures that a high standard of infection control is kept at all times. Jane has over 20 years of dental nursing experience in both NHS and private sectors. She joined Laurel Villa in 2012. 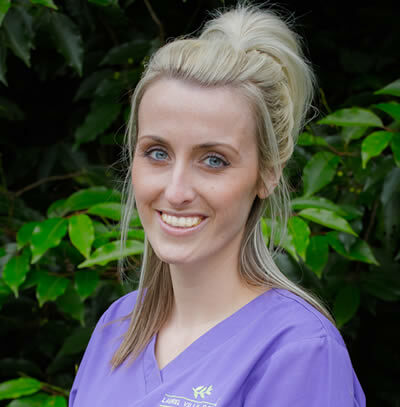 Jessica joined Laurel Villa in 2015 and was employed at the practice as a qualified dental nurse in 2018. Suzanne has over 17 years of dental nursing experience in both NHS and private sectors. She joined Laurel Villa in March 2017. 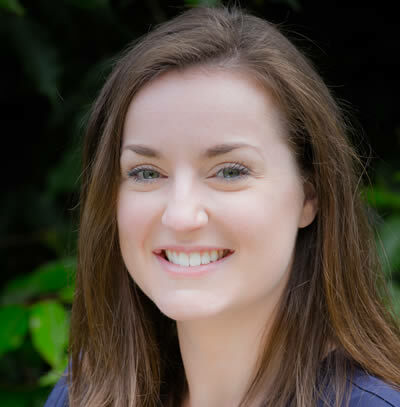 Natalie joined the practice in July 2017. 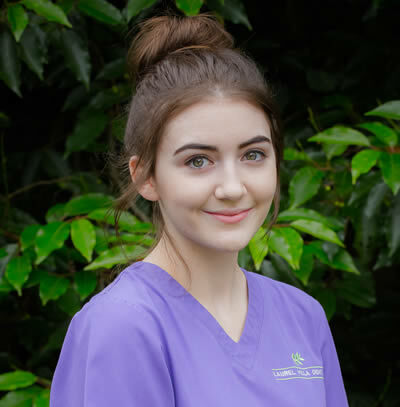 Previous to this Natalie has 3 years nursing experience within both the NHS and private sectors. Karen has been with the practice for over 18 years. She manages both the administrative and clinical teams at Laurel Villa. She is also the treatment coordinator, given her vast knowledge of the products and services that we offer. This includes implant case coordination for Dr Salman Malik. 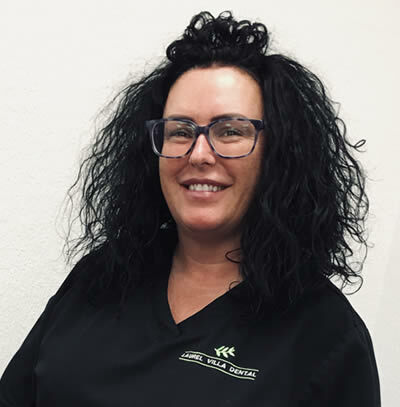 Karen ensures the smooth day-to-day running of the practice and she takes great pride in providing all our patients with the best possible experience. Level 3 Diploma in Business and Administration. Heather started at Laurel Villa in 2011. 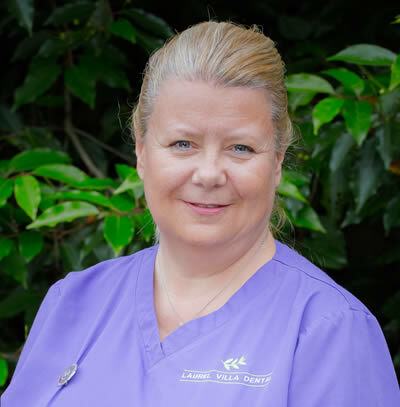 Whilst Heather has many years of dental nursing experience, she also very much enjoys her administrative duties and is a valued member of the reception team. Heather is our appointed first aid officer and our fire marshal.